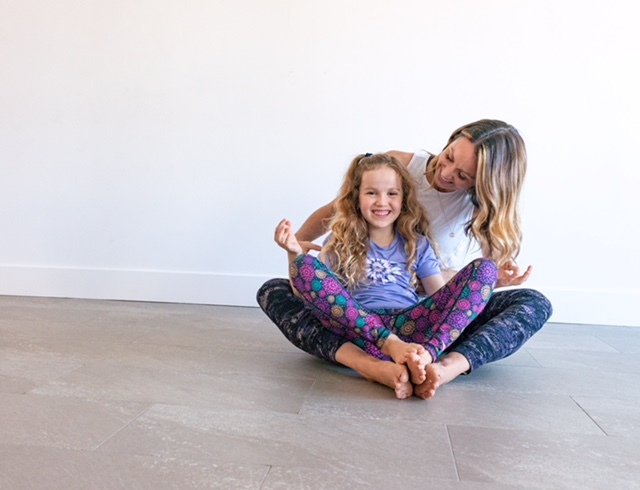 Parent and child spend 45 minutes learning asanas and breathing techniques. 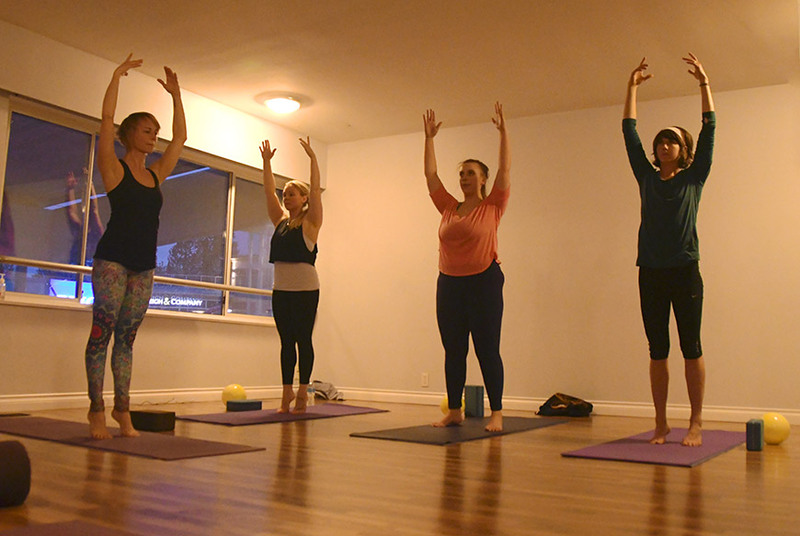 Set an invigorating sweet tone for the upcoming week! 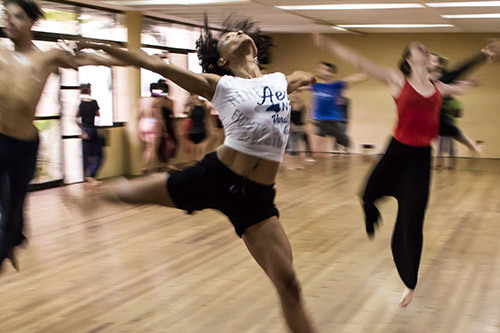 Join Karen Kobel and Kylie Railton which trains dancers to work with jazz, modern and other dance vocabularies. 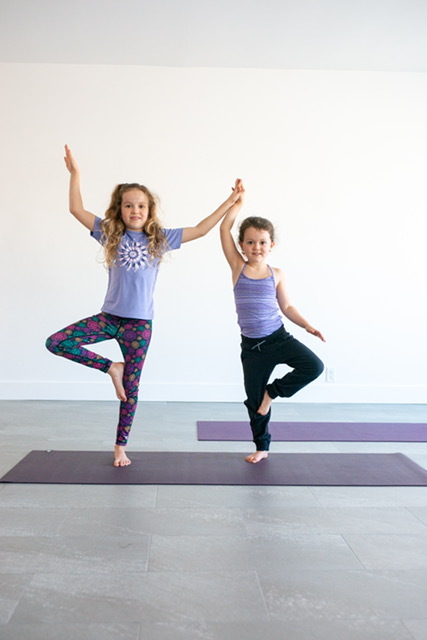 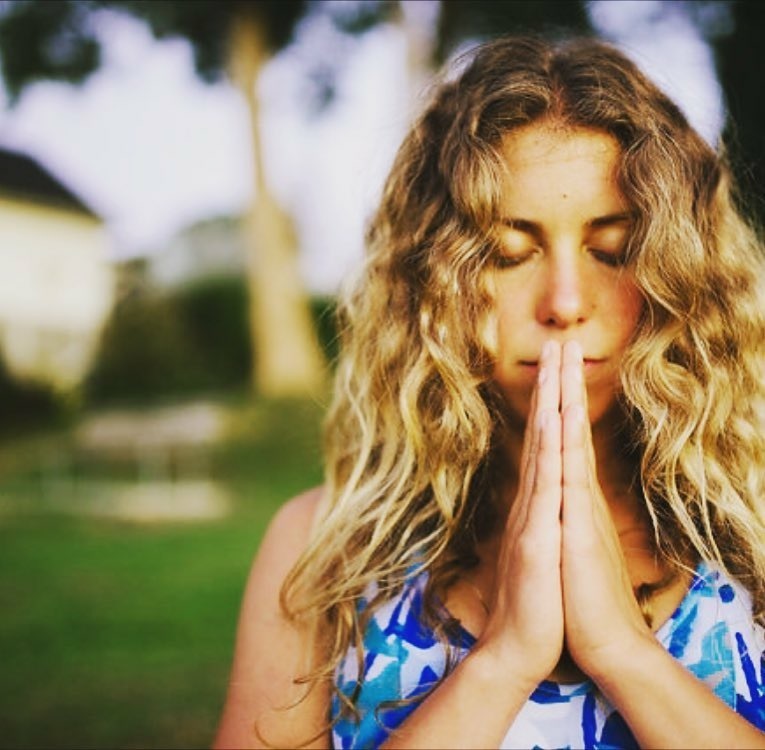 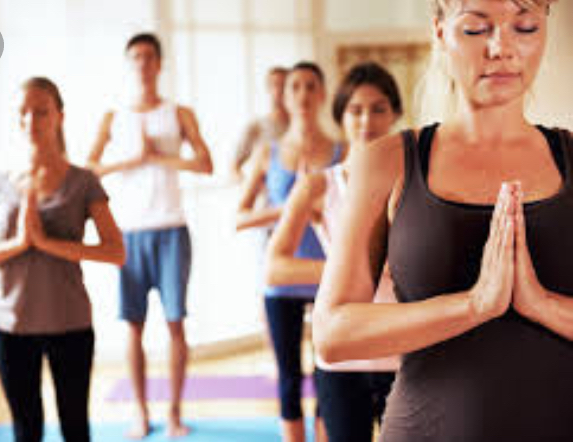 During this 7 week class, your child will learn asanas, salutations and breathing. 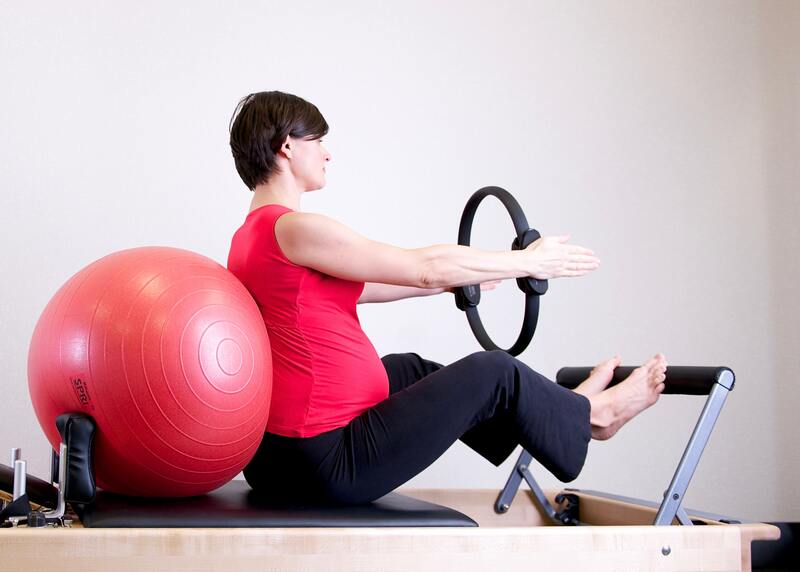 Improve posture, balance and flexibility as your instructor leads you through a series of pregnancy-safe yoga poses. 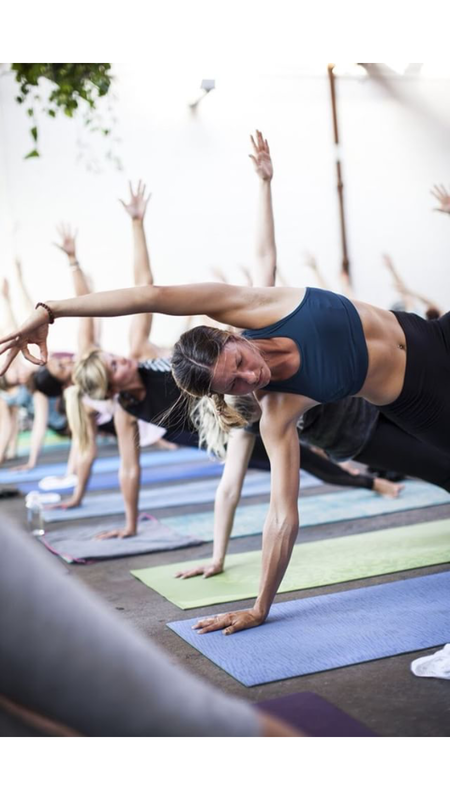 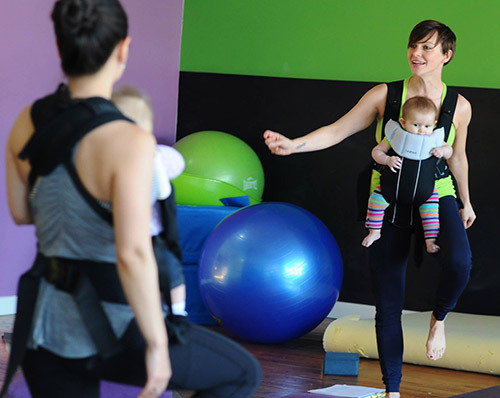 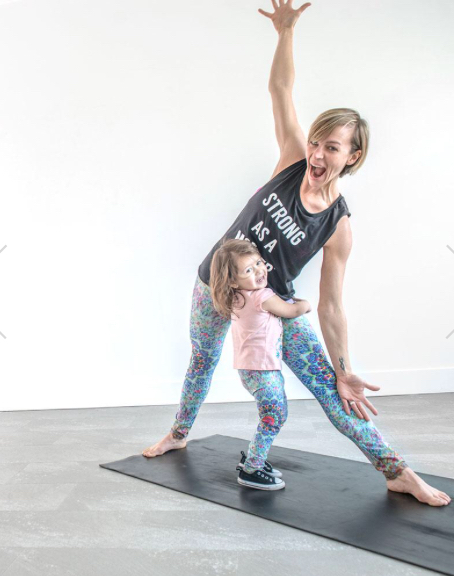 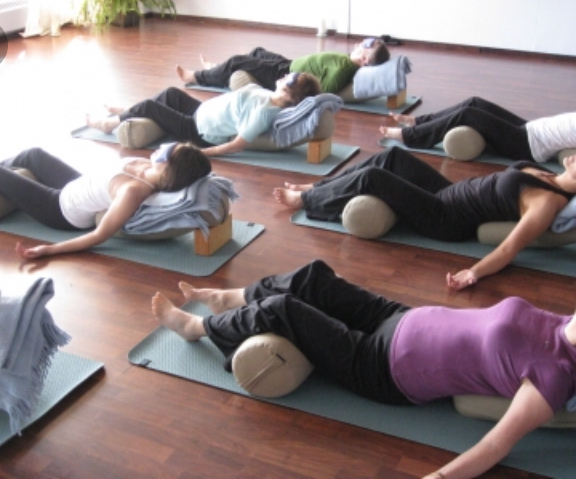 Mom and baby pilates + yoga + dance class for you and your babe!